Today’s show focuses on how travel bloggers can succeed by working as an affiliate partner with tour companies. Libby Shabada & Jonny Geese share the best way to build affiliate income with Intrepid Tours. Libby is the Digital Marketing Specialist for Intrepid Travel’s North American marketing team located in Toronto. Libby manages their North American affiliate program and works closely with Versa to run the program. Jonny manages several affiliate programs for Versa Marketing with Rakuten Marketing, ShareAsale, Impact, and CJ Affiliates networks. Jonny is a CJ Ambassador and has been helping manage the Intrepid Travel Affiliate program within CJ since March of 2018. Click here to listen to the full episode to learn how affiliate links work, the best content to create to convert your affiliate links to income, how to use newsletters work to drive affiliate sales and lots more! This is “BITW 138: Monetizing Your Travel Blog with the Intrepid Tour Affiliate Program”. Full episode >> Listen to Episode 138 Now! 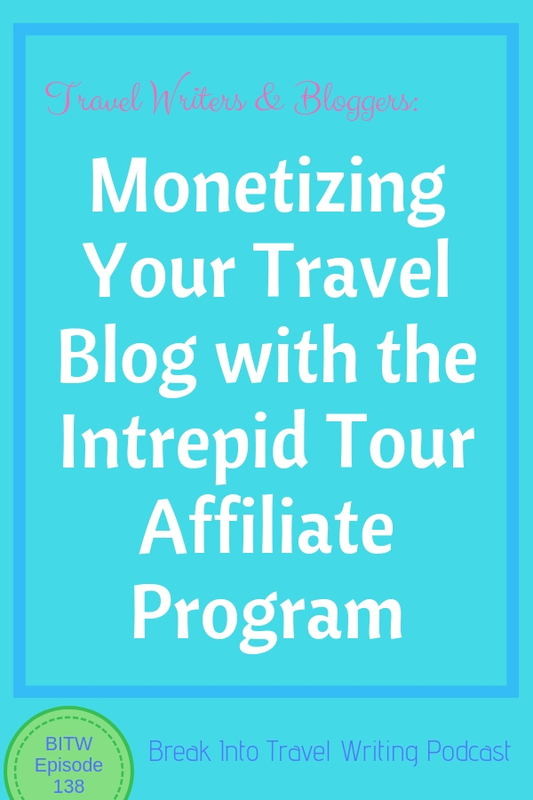 Travel bloggers can earn income and monetize their blogs working as an affiliate partner with tour companies like Intrepid Travel. Travel writers can earn a regular income with affiliate programs and tour companies are one of the best for bloggers. About Intrepid Travel: One of the world’s leading small-group adventure travel companies. Since it’s inception in 1989, Intrepid has focused on providing a style of travel that has all the benefits of independent travel with none of the hassle; small groups traveling at the grassroots level, meeting local people, trying local food and having real-life cultural experiences. Intrepid grew from two entrepreneurs with a passion for travel to a global organization supported by 1,000+ employees in offices across the globe and taking around more than 100,000 passengers on trips to all seven continents. 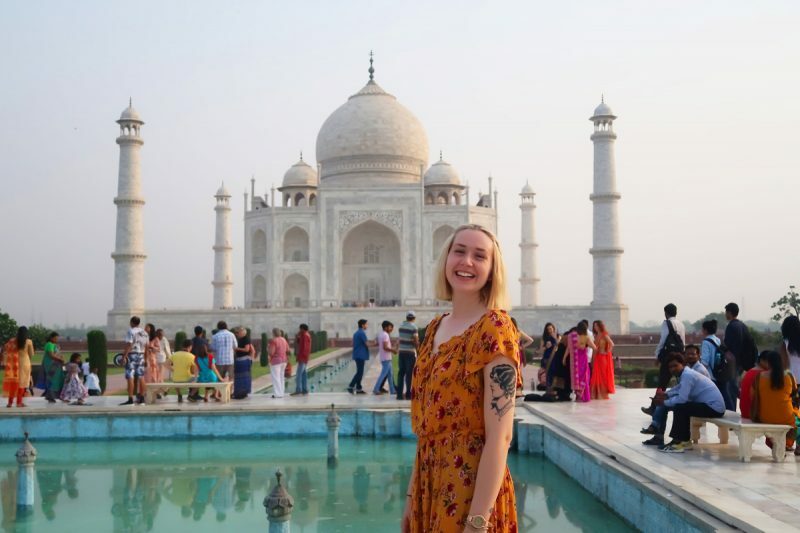 About Libby Shabada: Libby is the Digital Marketing Specialist for Intrepid Travel’s North American marketing team located in Toronto. Libby manages its North American affiliate program and works closely with Versa to run the program. About Jonny Geese: Jonny manages several affiliate programs for Versa Marketing with Rakuten Marketing, ShareAsale, Impact, and CJ Affiliates networks. 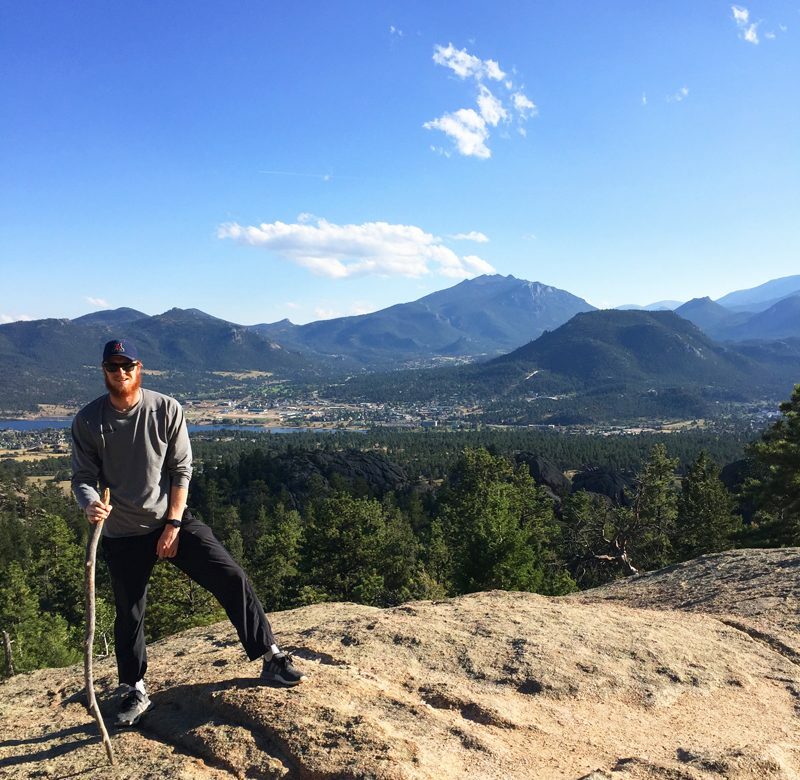 Jonny is a 2018 CJ Ambassador and has been helping manage the Intrepid Travel Affiliate program within CJ since March of 2018. A portion of this podcast was a Q&A. Below are the questions from listeners and the Aspiring Travel Writer Facebook Group. How to get started and what are the minimum requirements for traffic to get started with Intrepid? 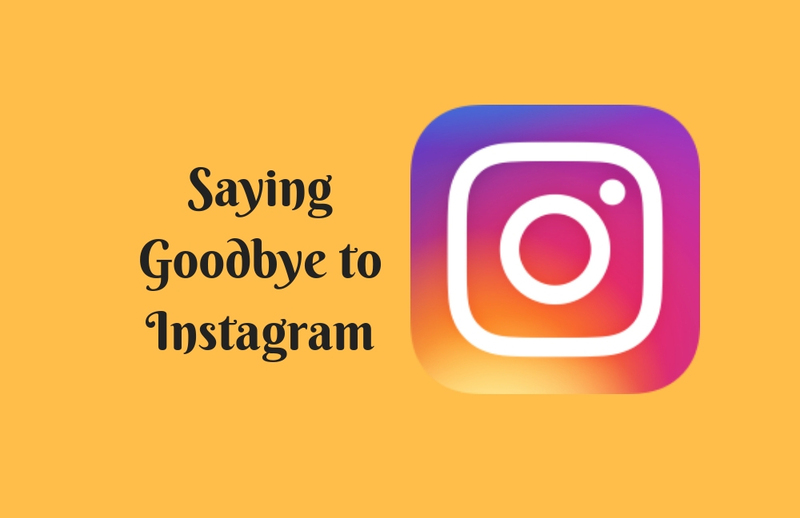 What amount of social media followers and website traffic do you typically like to see before working with a blogger? What kind of writing you are looking for and for what venue and audience? What do you find the most successful strategy in the travel market? Is is a natural link in a story or a widget embedded in the article or some other way. What types of posts perform best for tour affiliate links like itineraries/things to do in/tour reviews/other? On average, how much does your affiliate program tend to provide bloggers? How discerning are you in working with bloggers? Do you find certain types of tours you offer sell better than others through affiliate programs? Do you find the affiliate works better when there are pictures involved? If you want to make money you need really big ticket items unless you have a huge following. So can you actually make money as a tour affiliate? For a travel blogger just starting out, what sort of agreements/rates should we be looking to negotiate? 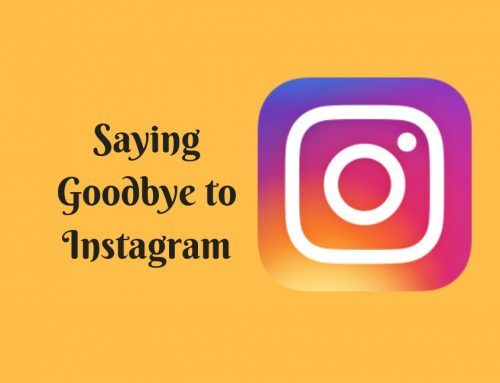 Hope you enjoyed this episode and are inspired to think about how you can monetize your blog in 2019! Interested in hearing the full podcast? Click here to listen now!